A financial plan is an important part of financial success. It is the first step to building wealth, but the best plans do not work if you do not have the ability to follow through on your financial plan. It is not uncommon for people to make the determination to get out of debt, or to begin saving aggressively for a down payment on their first home, only to realize a month later they are not any closer to achieving the goals that the financial plan was created to accomplish. A financial plan can help you determine the order you work on financial goals. Your financial plan can guide you as you make major financial decisions, and help you reach your goals, but you need to follow it to reap these benefits. Make as many parts of your financial plan automatic. This means setting up monthly transfers to your savings account and retirement accounts. As you adjust your budget and limit your spending this will become easier as well. Using cash makes it easier to follow your budget because you instantly know when you have reached your limit. Set up your transfers to happen on payday or the day after. Once you have done this for a few months you will no longer miss the money. If you are married, then your financial plan will not be successful if you are not working together with your spouse. This means that both of you pay the bills, plan the budget, and decide how to spend the money. Both of you need to track the expenses, and have a solid idea of where you are financially. Meet together to plan the money on a regular basis. This means at least once week. It will let you check in on the budget, track how your goals are going, and eliminate confusion about the finances. It will take compromise, but once you work together things will go much better for you. 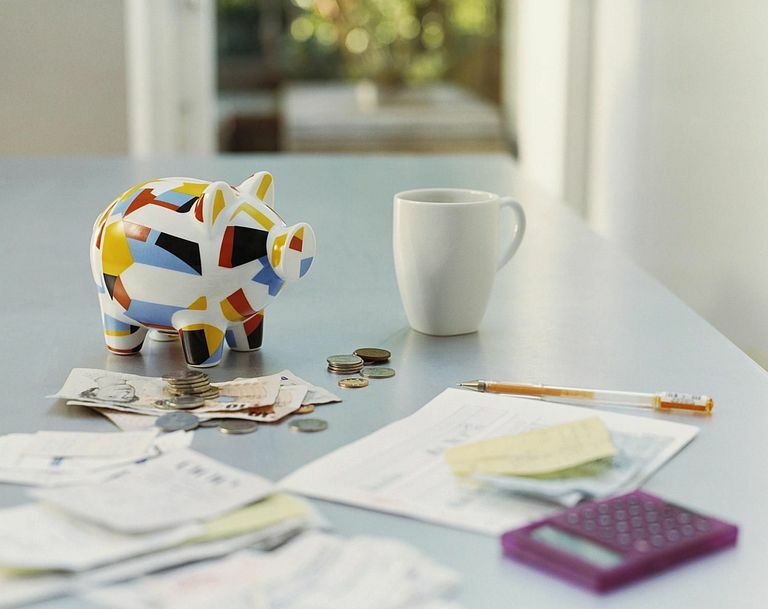 Following these suggestions will help you be ready for each of the financial steps.